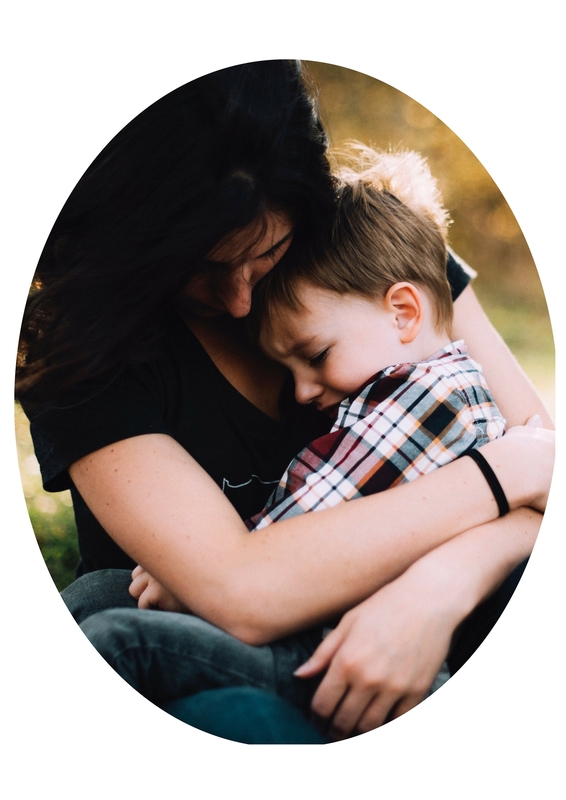 Are you a parent of a young child under 8 and looking for ways to encourage your child’s cooperation, deal with tantrums & power struggles effectively and add more peace to your relationship with your child? 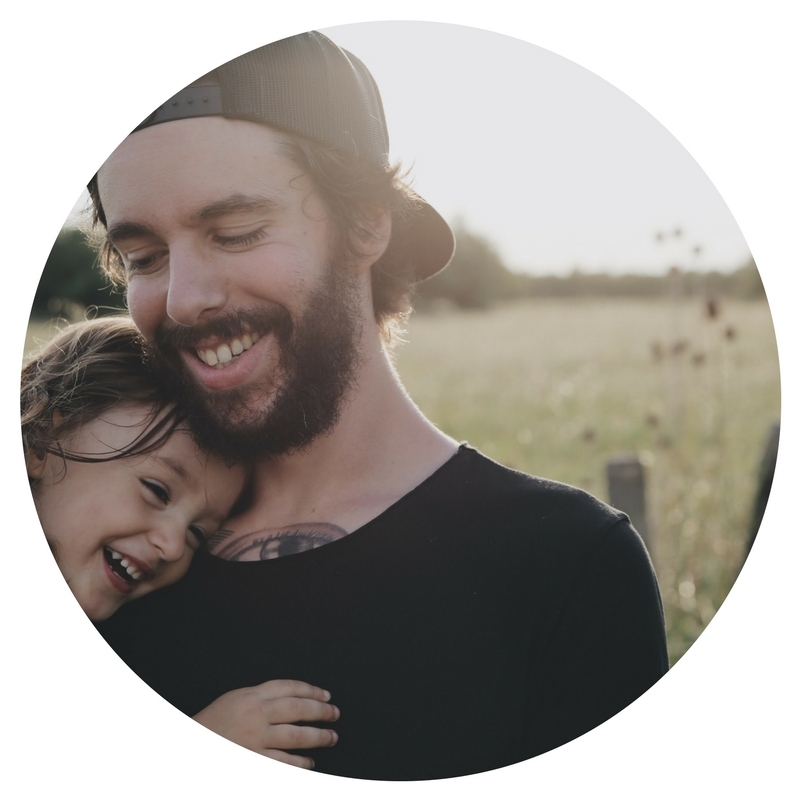 If you are interested in finding out more about Positive Parenting, substituting rewards, punishment and threats with alternative respectful and positive strategies and looking to bring more balance, peace and harmony to your home then this workshop is for you! I can only recommend your course to anyone who has a child, work with children or plan to have some. I can recommend a Positive Parenting workshop with Jailan. Wonderful tips and practical advice to navigate toddler ‘tantrums’ and how to effectively and respectfully communicate with young children. Was the best 2 hours spent! “The course with Jailan on positive parenting was an eye opener on several ways! The information was well structured, very useful and easy to apply to our day to day parenting. I shared the new learning with my husband and sister in-law immediately. Next is my brother! The more parents are aware of the positive parenting science the better!